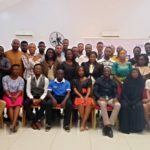 Security is one of the challenges every society faces, solving this issue goes beyond the traditional methods of security, in the age where the world is moving to the digital space, Cybersecurity is one of the most sought after forms of security and our FATE alumni Peter Adewale Obadare who graduated from the FATE School of Entrepreneurship, Aspiring Entrepreneurs Programme (AEP) 12 class in 2004 is blazing the trail in that industry. Peter is the Co-Founder of Digital Encode Limited, a leading consulting and integration firm founded in 2004 which specializes in the design, management, and security of business-critical networks, telecommunications environments and other Information Technology infrastructures. The Company currently has fifteen (15) full staff and several Contract staff. 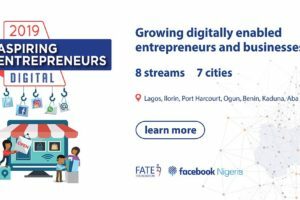 With clients including the Central Bank of Nigeria, the Nigerian Stock Exchange and most Commercial Banks, Digital Encodes most recent valuation stood at $2.5million. 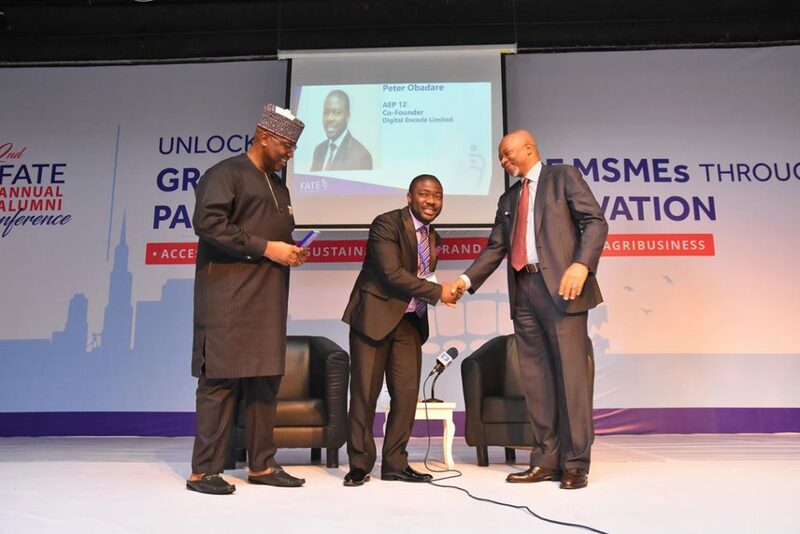 Peter graduated from the Federal Polytechnic Ede, Osun State in 2000, from the Department of Electrical Electronic Engineering. After graduation, Peter decided to get more certifications in Information Technology, from field systems engineer to system networking. 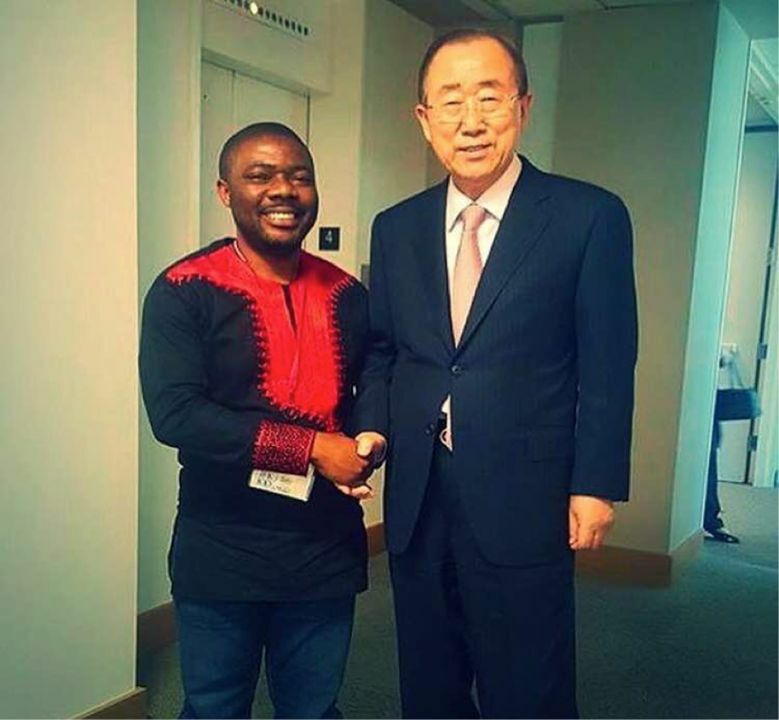 In 2004 he got introduced to FATE Foundation by his Aunty and Mentor Chief. Mrs. Nike Dina, she advised him to get entrepreneurship training before starting up his business. 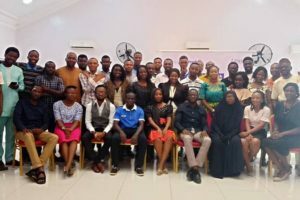 After the AEP, he met his business partner and Co-Founder, Mr. Oluseyi Akindeinde and they were both offering Open Source solutions to Cyber Cafes and commercial banks. From inception to date, Peter values Oluseyi as a trusted Business partner and so far they have been able to run the business successfully without problems. Most successful technology businesses usually go the route of being led by Co-Founders which often seems easy on paper but difficult to implement. With the case of Digital Encode, Oluseyi is the CEO & Chief Technical Officer (CTO) giving his depth and experience in technology, while Peter as the CEO & Chief Operating Officer (COO) handles most of the business’ strategic and operational needs. 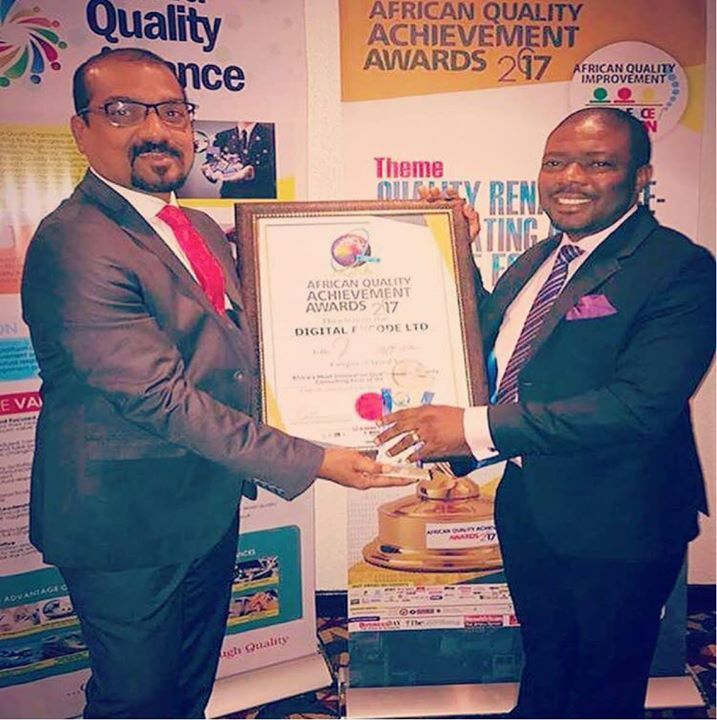 Through this structural approach, they have been able to harness their strengths which have made them a formidable team in the business from inception to date. Promoting the business and building his brand wasn’t easy, digital marketing had not gained as much ground as it has today where businesses thrive from having a virtual customer base. Despite both business promoters having an Information Technology (IT) background, it wasn’t easy to get clients as the space was still a green field territory. To get clients who appreciated their value, they had to physically look for clients through ways such as reading newspapers and magazines to get the names of heads of IT Units in target companies and then pitch their business or drop proposals. Peter acknowledges that a key driver for digital encode to be able to get and keep customers is through consistency and quality service. Some of their clients from inception are still doing business with them till this day. Peter says “it is not just about getting the clients, but making sure that the client is satisfied with the work done because that way you would be referred to other people”, in 2008 they opened their Facebook pages which has helped a lot to make their business visible. Today, Peter is a well-recognized cyber security expert with numerous successful engagements to his credit in Africa. 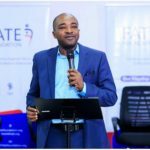 He is a seasoned CyberSecurity Expert and GRC Technopreneur with over 41 (Forty-One) international professional certifications to his credit. His skills and experience spans Cybersecurity, Information Security, Vulnerability Management, Penetration Testing, Computer Forensics, Business Continuity, IT Governance, Risk Management and Compliance. 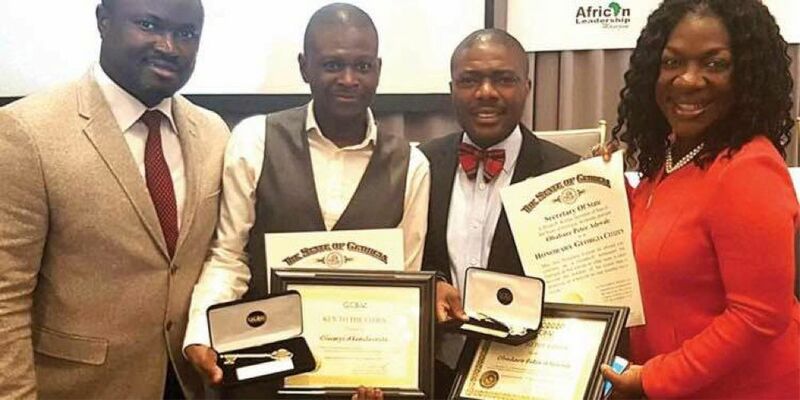 He has also gone on to take a number of executive education programmes at prestigious institutions, he has also received numerous local and international awards and recognitions including the Champion at the Global Cyberlympics African Regional Competition and the African Leadership Magazine ICT Personality of the Year. 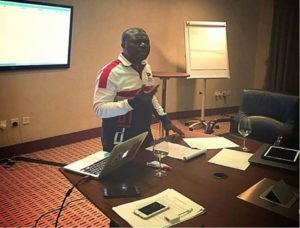 He is also a PAN-African CyberSecurity Thought Leader, Fellow British Computer Society (FBCS), Chartered Information Technology Professional (CITP), The First Licensed Penetration Tester (LPT) in Nigeria , 2nd COBIT 5 Certified Assessor in Africa and Payment Card Industry Data Security Standard Qualified Security Assessor (PCI DSS QSA). He is an alumnus of Harvard Kennedy School Executive Education Leaders in Development (LID 2017), Harvard Kennedy School Executive Education in Cyber security (CSx 2017), Harvard Business School Executive Education (LPSF 2014), MIT Sloan School of Management Executive Education (EDP 2016) and MIT Sloan School of Management Executive Education (GEA 2014). He is a Gold Team Member of Open Source Security Testing Methodology Manual (OSSTMM), as well a Senior Member of Risk Managers Association of Nigeria (RIMAN). 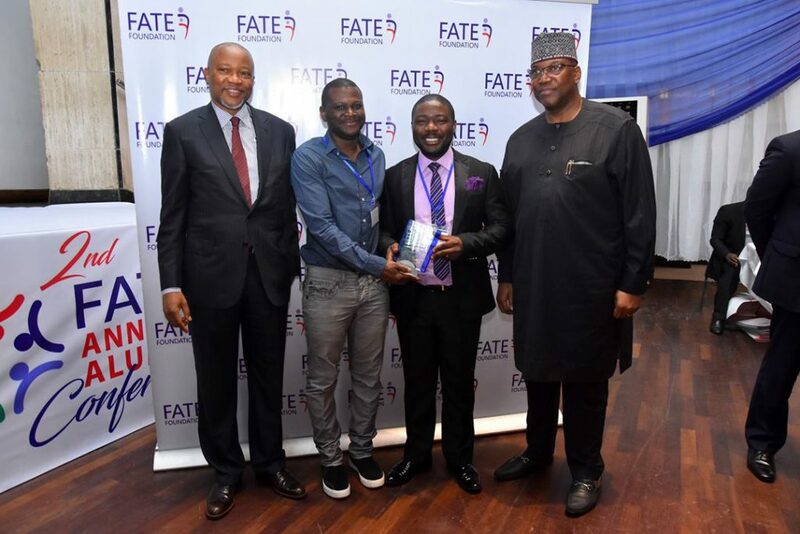 Since graduating from FATE Foundation over thirteen years ago, Peter Obadare has given of his time, resources and experience to FATE Foundation. 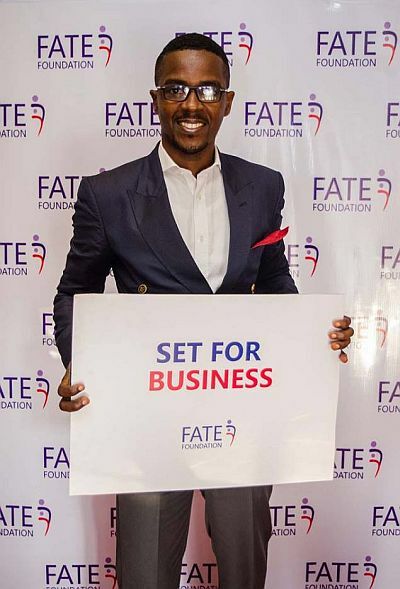 He is a frequent facilitator for FATE Foundation’s programme and has served as a Volunteer Faculty to our Aspiring Entrepreneurs Programme and also provided mentoring and advisory support to several start-ups within FATE. In his commitment to giving back to FATE, he recently set up three (3) full time scholarship opportunities for members of the AEP 61 class. For more information about Digital Encode, please visit www.digitalencode.net, Adewale Peter Obadare or @Oluseyi Akindeinde on Facebook , @digitalencode on twitter, @Mrolu_ or @desmondodo on Instagram and 186, Igbosere Road, Lagos , Nigeria.